Tonsillectomy is one of the commonest surgical procedures performed in the UK and in children worldwide (The Royal College of Surgeons, 2014). This operation is accomplished by otolaryngologists of varying level of training and experience. Despite its commonality, tonsillectomy is not severed from complications, with haemorrhage being the most frequent (Gonik and Parikh, 2013). 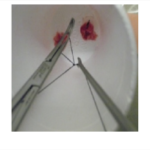 Various techniques are being used with cold-steel and ties carrying the lowest rate of postoperative bleeding (Lowe et al., 2007). As a result, the National Prospective Tonsillectomy Audit in the UK recommended that “all trainees should become competent in cold-steel dissection before learning other techniques in tonsillectomy” (The Royal College of Surgeons, 2005). Therefore, ENT trainees should develop safe technical skills in tonsillectomy and acquire this competency early in their career in furtherance of this objective. However, surgical training is inevitably confined by several political and clinical factors nowadays. Learning opportunities in practice are hindered by the shorter time in training and the restriction in working hours as the working time directive mandates (Government digital service, no date). In addition, patient safety agenda and clinical governance issues have rendered imperative to develop other techniques to facilitate surgical skills outside of the traditional learning mode of apprenticeship. Simulation models could be an innovative solution that could help address the above requirements for refinement of surgical skills in a non-stressful setting outside of the clinical environment. 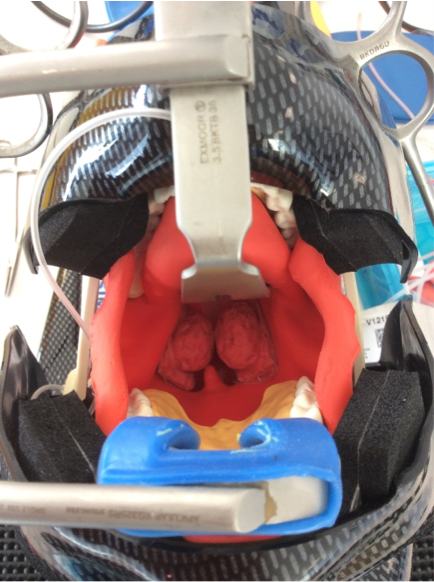 In tonsillectomy, simulation models have been used for many years to enable surgeons to rehearse the procedure in total or partially in a cost-efficient way. 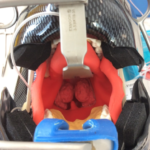 Apart from training purposes, tonsillectomy simulators are invaluable tools of assessment for skills and competency. The purpose of this summative assessment is to review the existing tonsillectomy simulation models that have been described in the literature. A systematic review of the literature was conducted. The databases PubMed and Google Scholar were searched by using the search terms: tonsillectomy, simulation, models, simulator. Physical and virtual-reality prototypes were identified and duplicates were removed. The year of publication, first author’s name, type of simulator along with some descriptive notes were catalogued. Each model is presented separately with emphasis on cost and fidelity. Based on the materials listed a rough estimation of the cost of each was calculated. From 1997 to 2015 thirteen tonsillectomy models were found (Table 1). Eleven out of thirteen were physical models and one a virtual-reality model. 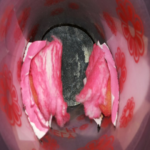 A plastic cup was used as a cost-effective, easy to produce and valid replica of the human oral cavity and pharynx (Pearson and Wallace, 1997; Almeyda, Chau and Wood, 2007; Al-Hussaini, Addams-Williams and Tomkinson, 2011; Shankar and Jugmalram, 2014), simulating effectively the interdental distance and the oropharyngeal depth (Calder et al., 2003). Tonsil pole was represented by a soft material either gauze or nasal pack (Fig. 1a-c). 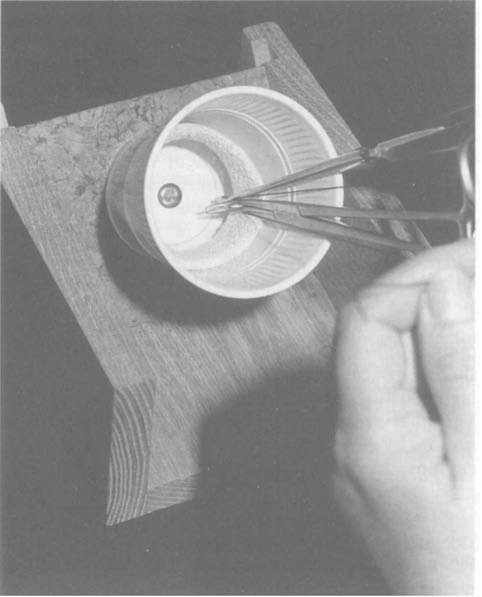 The purpose of these models were to simulate knot tying of the tonsil pole or vessel ligation by repeated practice. 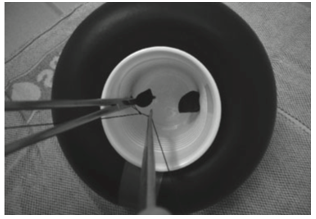 Apart from knot tying Shankar and Jugmalram designed a more sophisticated tonsil cup where tonsils are replicated by sponges and cotton balls and the trainee can practise on cold-steel dissection as well (Fig. 2). Figure 2. 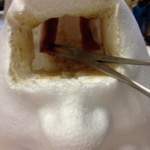 A model for tonsillectomy with a temporal bone stand (Shankar and Jugmalram, 2014). Another imaginative solution is the use of a children’s trainer, which seems to adequately imitate oropharynx, as the approximate distance from upper incisor to lower tonsillar pole is the same as a size 2 trainer (~88mm) (Street, Beech and Jennings, 2006). 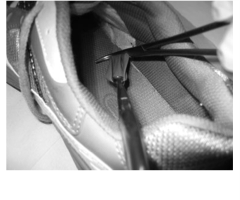 A glove perforating the lateral to the medial surface of the shoe is used as a tonsillar pole (Fig. 3). 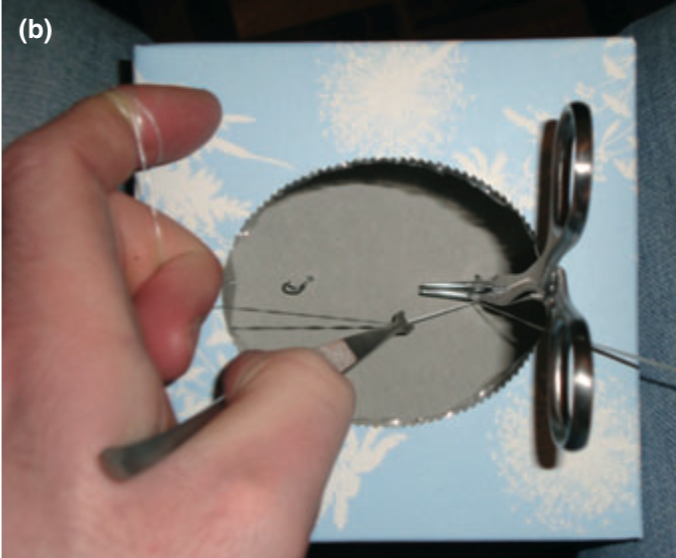 The skill of tying in depth seems to be the most challenging task of tonsillectomy and several other materials where used to reproduce this effect such as a crisp box (Ross, Jaiswal and Jones, 2007) or a tissue box (Wasson, De Zoysa and Stephens, 2009) (Fig. 4a, b). Apart from the ligation of vessels during tonsillectomy another important skill is the use of head lamp and the placement of Boyle-Davis gag. This would require the design of higher fidelity models. 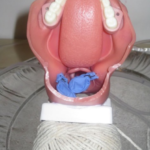 Yorick’s skull model for tonsillectomy tie training and the Telford tonsillectomy tie trainer are models made for this purpose (Raja, Haneefa and Chidambaram, 2008; Douglas, Senior and Scott, 2014) (Figure 5a, b). Figure 7a. Tonsillectomy trainer with AirSim Bronchi model. 7b. 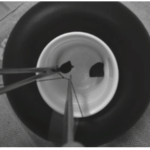 Tonsillar bed and tonsil with tube attached for simulating active bleeding (Awad, 2015). 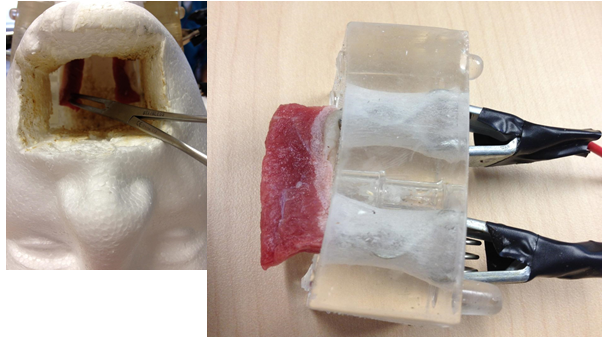 Diathermy dissection tonsillectomy was simulated with a low cost but high fidelity model made of pieces of steak and polystyrene head by (Gantwerker et al., 2012). This is the only model assessed for face and content validity. Fourteen otolaryngologists rated it as very realistic and recommended it for the trainee curriculum (Figure 8). 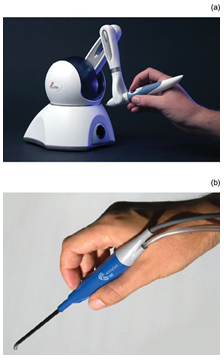 a haptic device which imitates the coblation handpiece and a computer system (Fig. 9). The cost of the above models was calculated where possible and can be seen in Table 2. It is obvious that cheaper models frequently lack fidelity. Tonsillectomy models appear in abundance in the literature, depicting an indisputable need for training in this essential procedure. 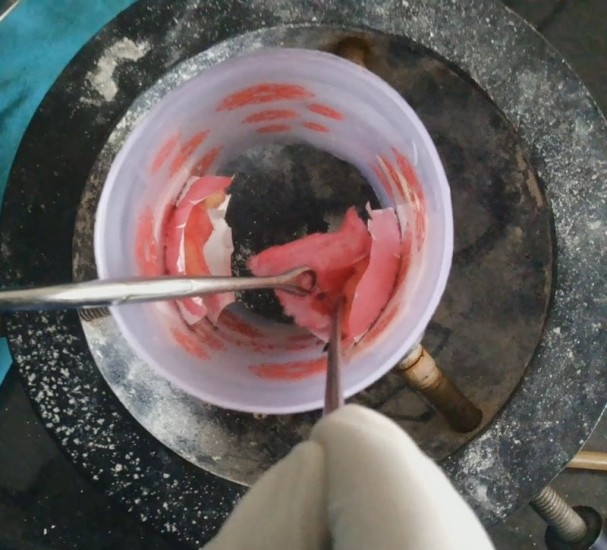 The commonest simulated task was the ligation ties for vessels and tonsil poles, as this seems to be the most challenging skill that needs repeated training to be attained. For this purpose several cheap simulators have been constructed where high fidelity does not seem to be the hoped-for result. The familiarisation with head lamp and the learning of insertion of Boyle-Davies gag are other tasks that were simulated with more high fidelity models which involve a skull or head model. This inevitably increased the cost of these models. Simulation of active bleeding is a major leap forward as it makes the training experience more realistic adding the difficulty of time pressure. However, the validity of these models has not been assessed yet, apart from one model (Gantwerker et al., 2012), which can question their value. Testing the face validity, global content, task-specific content and curriculum recommendation are indispensable for establishing a simulator as an invaluable training tool. As the trend of shifting training outside the operating room will increase so will be the need for surgical simulation, which is a very powerful learning tool expected to transform the future of surgical training and healthcare overall. Al-Hussaini, A., Addams-Williams, J. and Tomkinson, A. (2011) ‘The Cardiff Cup: A Model for Tonsillectomy’, Otolaryngology: Open Access, 1(102), pp. 2161–119. 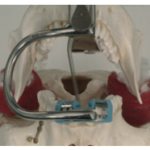 Almeyda, R., Chau, H. and Wood, S. (2007) ‘The FY2 tonsillar tie trainer’, Clinical Otolaryngology. Wiley/Blackwell (10.1111), 32(2), pp. 145–146. doi: 10.1111/j.1365-2273.2007.01389.x. Awad, Z. (2015) A Comprehensive Evaluation of Work and Simulation Based Assessment in Otolaryngology Training. Imperial College London. Calder, I. et al. (2003) ‘Mouth opening: a new angle.’, Anesthesiology. United States, 99(4), pp. 799–801. Douglas, J., Senior, A. and Scott, A. 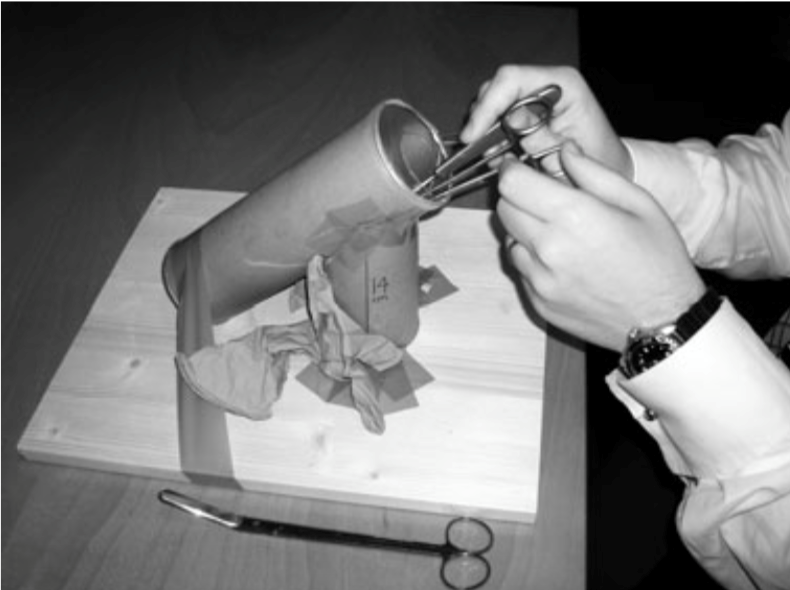 (2014) ‘The Telford tonsillectomy tie trainer: an AirSim model modification’, Annals of the Royal College of Surgeons, 96, pp. 633–634. Duodu, J. and Lesser, T. H. J. (2013) ‘Tonsil tie simulator.’, The Journal of laryngology and otology. England, 127(9), pp. 924–926. doi: 10.1017/S0022215113001849. Gantwerker, E. et al. 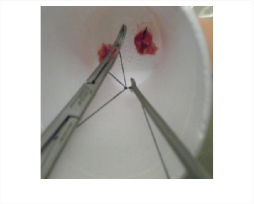 (2012) ‘A Novel Low Cost Task Trainer for Tonsillectomy Simulation’, Otolaryngology–Head and Neck Surgery. SAGE Publications Inc, 147(2_suppl), pp. P130–P130. doi: 10.1177/0194599812451426a18. Gonik, N. and Parikh, S. R. (2013) ‘Tonsillectomy BT – Encyclopedia of Otolaryngology, Head and Neck Surgery’, in Kountakis, S. E. (ed.). Berlin, Heidelberg: Springer Berlin Heidelberg, pp. 2812–2817. doi: 10.1007/978-3-642-23499-6_514. Government digital service (no date) Maximum weekly working hours. Available at: https://www.gov.uk/maximum-weekly-working-hours (Accessed: 11 August 2018). Lowe, D. et al. (2007) ‘Key messages from the National Prospective Tonsillectomy Audit.’, The Laryngoscope. United States, 117(4), pp. 717–724. doi: 10.1097/mlg.0b013e318031f0b0. Pearson, C. R. and Wallace, H. C. (1997) ‘The tonsil cup: a simple teaching aid for tonsillectomy.’, The Journal of laryngology and otology. England, 111(11), pp. 1064–1065. Raja, M. K., Haneefa, M. A. and Chidambaram, A. (2008) ‘Yorick’s skull model for tonsillectomy tie training’, Clinical Otolaryngology, 33, pp. 152–199. 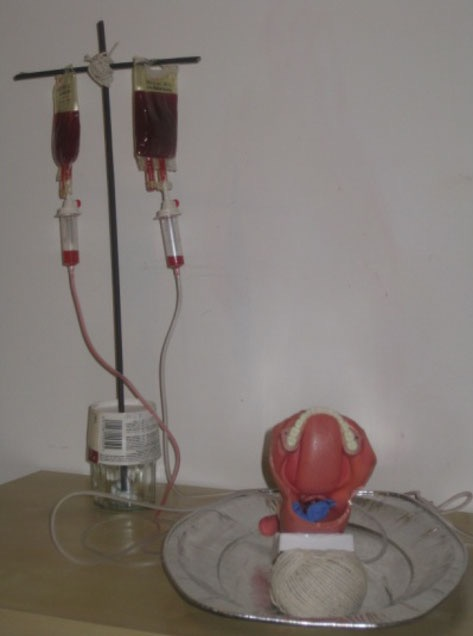 Ross, S. K., Jaiswal, V. and Jones, N. S. (2007) ‘Nottingham tonsillectomy haemostasis simulator’, Clinical Otolaryngology. Wiley/Blackwell (10.1111), 32(2), p. 143. doi: 10.1111/j.1365-2273.2007.01361.x. Ruthenbeck, G. S. et al. (2012) ‘A virtual-reality subtotal tonsillectomy simulator’, The Journal of Laryngology & Otology. 2012/03/15. Cambridge University Press, 126(S2), pp. S8–S13. doi: DOI: 10.1017/S0022215112000199. Shankar, G. and Jugmalram (2014) ‘A Model for Tonsillectomy’, IOSR Journal of Dental and Medical Sciences, 13(7), pp. 29–33. 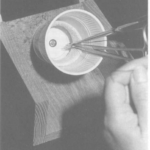 Street, I., Beech, T. and Jennings, C. (2006) ‘The Birmingham trainer: a simulator for ligating the lower tonsillar pole’, Clinical Otolaryngology. Wiley/Blackwell (10.1111), 31(1), p. 79. doi: 10.1111/j.1749-4486.2006.01143.x. The Royal College of Surgeons (2005) National prospective tonsillectomy audit final reprt. London. Available at: https://www.evidence.nhs.uk/Search?om=[%7B%22srn%22:[%22Royal College of Surgeons – RCS%22]%7D]&q=interim+guidance+on+the+use+of+diathermy+in+tonsillectomy&sp=on. The Royal College of Surgeons (2014) Surgery and the NHS in numbers, Health and Social Care Information Centre. Wasson, J., De Zoysa, N. and Stephens, J. 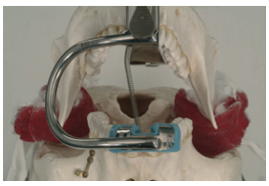 (2009) ‘Tissue-box tonsillar tie trainer’, Clinical Otolaryngology, 34, pp. 175–176.